Social Care and independent Living Magazines, includes Care and Nursing and U Can 2 Magazines. 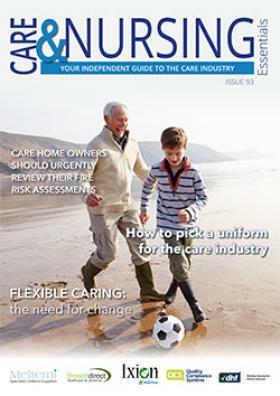 A specialist independent publication providing a unique window on the social care sector for today’s care home owners and nursing home managers. 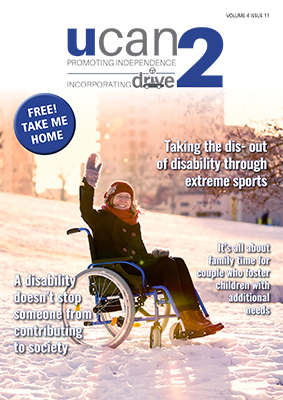 U Can 2 Magazine incorporating Drive Magazine, established as market leaders in their field for over 26 years, has always been right at the heart of disability and caring issues, widely recognised and admired for the independence and variety of its coverage. Distributed four times a year to regular subscribers as well as NHS Trusts, Disabled Living Centres, and doctors’ surgeries, with a print run of 14,000 per issue.